Star2Star Communications, the world leader in Scalable Cloud Communications, today announced that Michelle Accardi, Chief Operating Officer, has been named to the CRN 2016 Power 100. This list is an elite subset of its prestigious annual Women of the Channel list. This is the second consecutive win for Accardi. 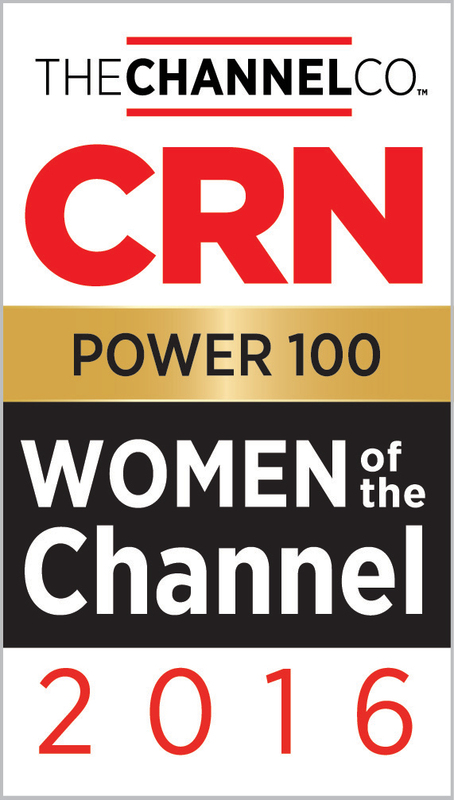 The Power 100 list identifies an exclusive group of channel influencers drawn from the larger pool of CRN's 2016 Women of the Channel: the most powerful women leaders across IT channel organizations whose expertise and vision have positioned their companies for success. "Michelle's laser focus and infectious energy has had a very positive influence on us all", said Norman Worthington, CEO. "We're very proud of her being named to the Power 100 again this year", he continued. Before joining Star2Star in 2013, Accardi was head of digital marketing at CA Technologies. In this role, she led the company's extensive digital and social transformation. 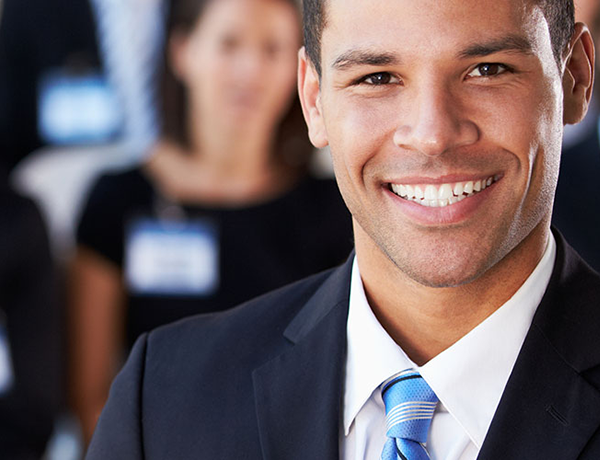 Accardi has been the recipient of several other prestigious awards, including the 2015 Channel Partners Circle of Excellence.